Have been married for over 15 years and have served God together since they met. 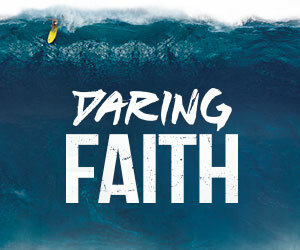 They began ministry as youth pastors for more than 14 years in Las Vegas, NV. In December 2014 they planted Revive Church in Pueblo, Colorado. 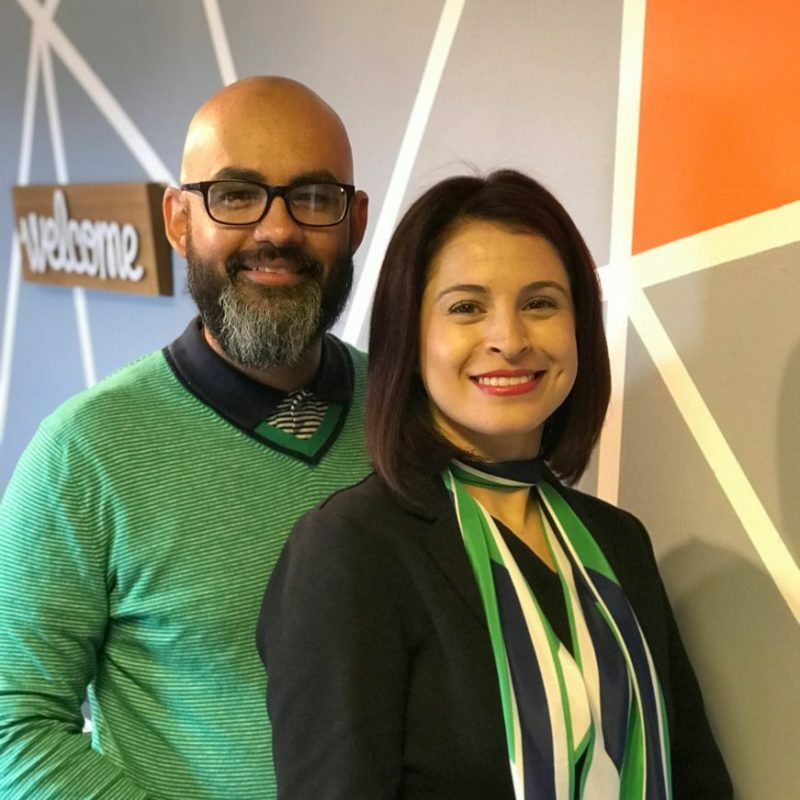 Claudia and Diego were trained as marriage counselors in the Prepare-Enrich Program initiative of The Denver Seminary; a program that focuses on building strong marriages. Diego was prepared at the Latin American Bible Institute and Latin American Theological Seminary of the Assemblies of God. Graduated in digital design at The Art Institute and currently serves on the church planting team of the Assemblies of God Central District. Claudia was prepared at the Living Word Bible School. She is the daughter of a pastor and has served God all her life. She currently works with children and women raising their self-esteem and teaching them the value they carry as daughters of God.